Like I told you a few weeks ago, there are two things which give great motivation to work out: 1) new clothes and 2) new music. And since I already provided you with the latter, I am focusing on numéro uno today. 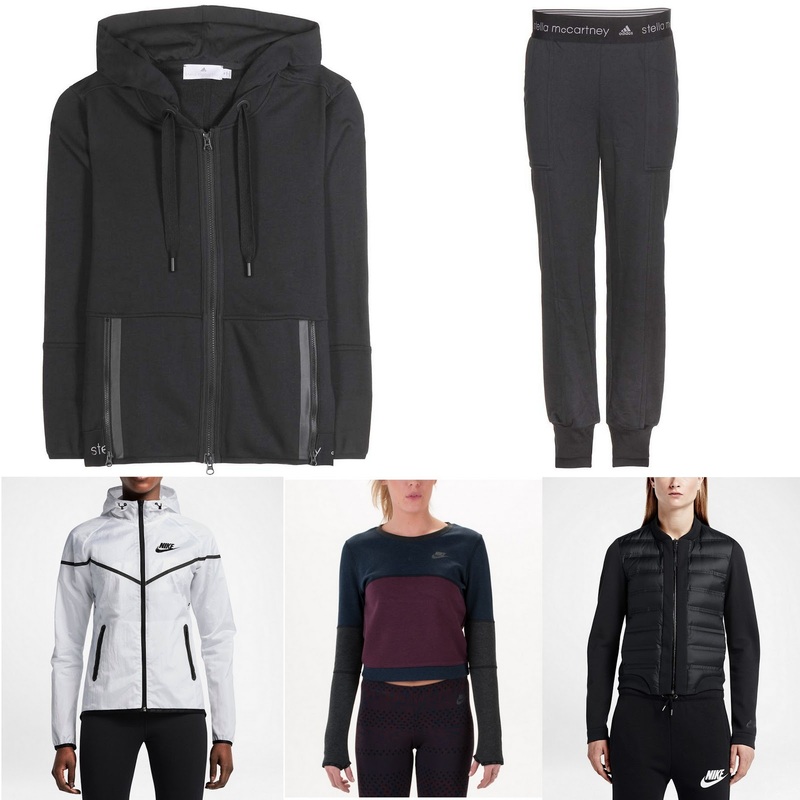 I checked my favourite online shops for the best sportswear bargains and I found some pretty good stuff! Although online shopping is awesome, I also recommend checking out the sales in store. 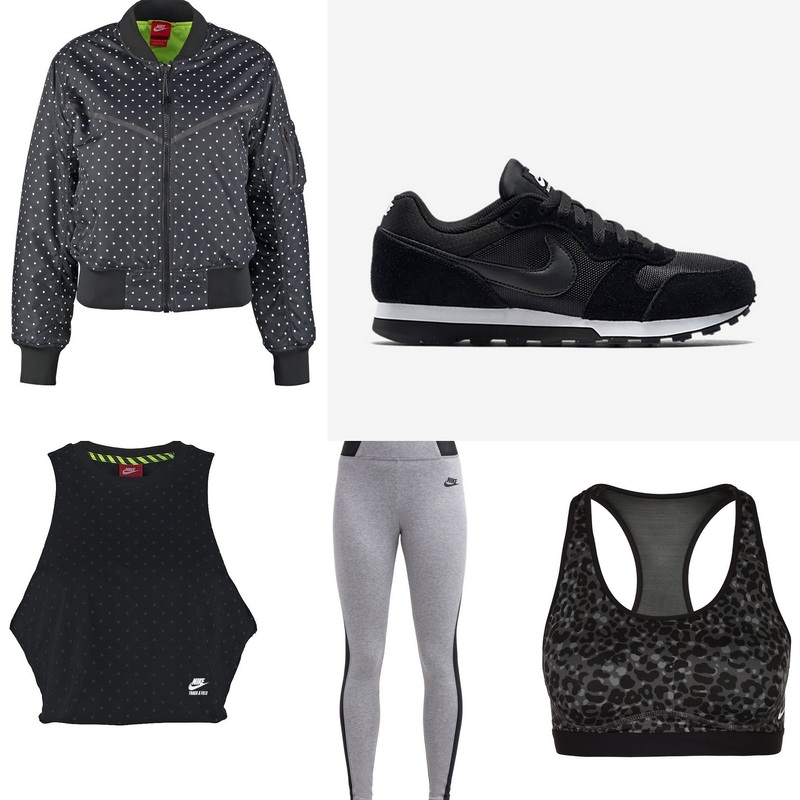 Yesterday I shopped at Nike where all of last season's stuff was 50% off, so that's definitely worth checking out. 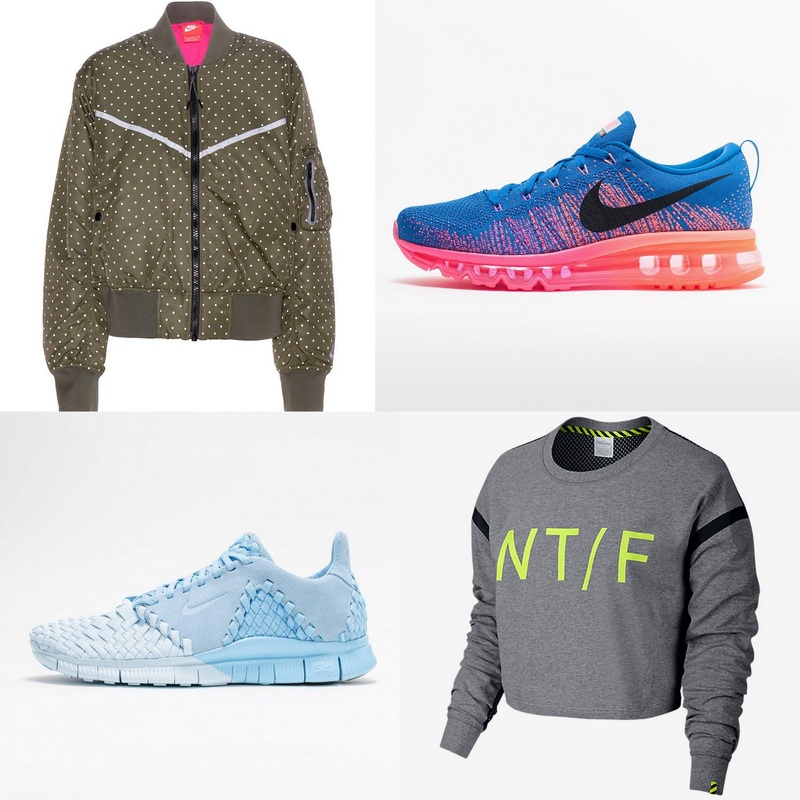 So go on and treat yourself to some fresh new gear, I guarantee that you'll feel even more psyched about your work out! 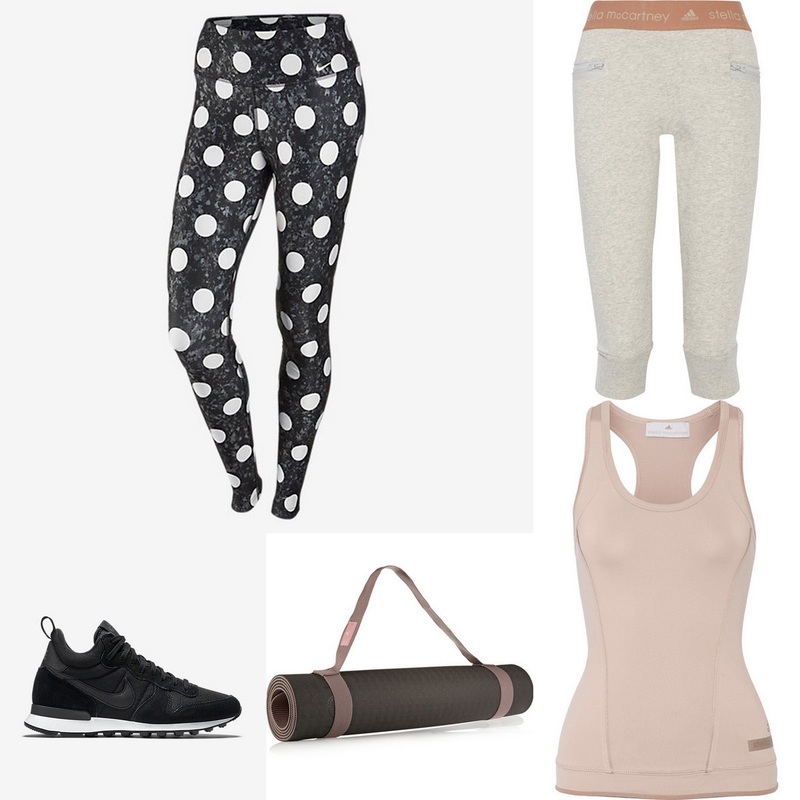 I decided to include a lot of gear which you can wear both casually during the day (to run errands or so) and to work out in as well. I often put on my workout clothes in the morning as kind of a promise to myself that I'll work out later in the day. 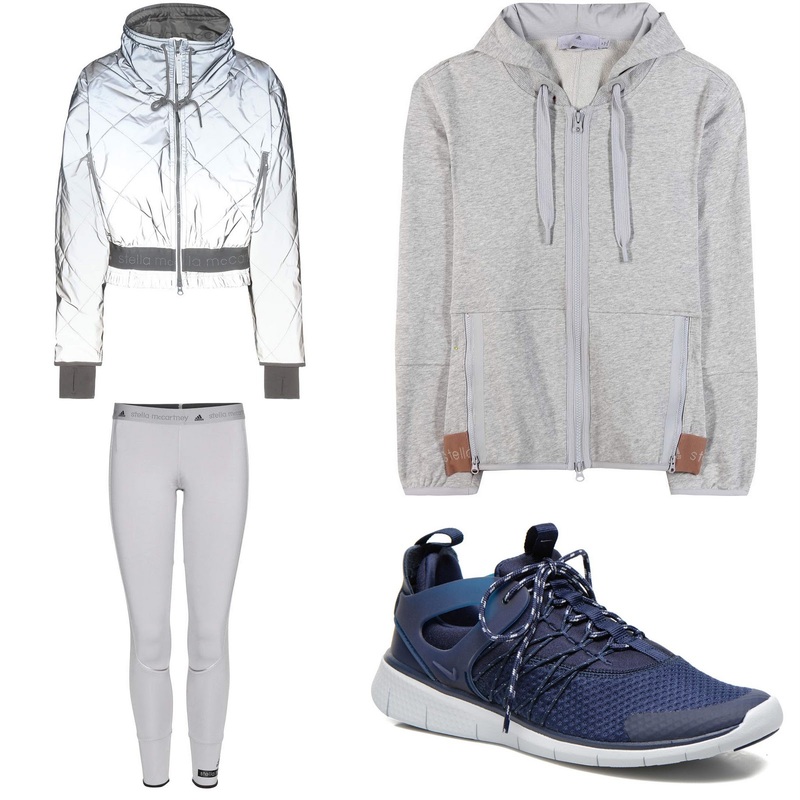 Sportswear can be fashionable too, it just depends how you wear it. 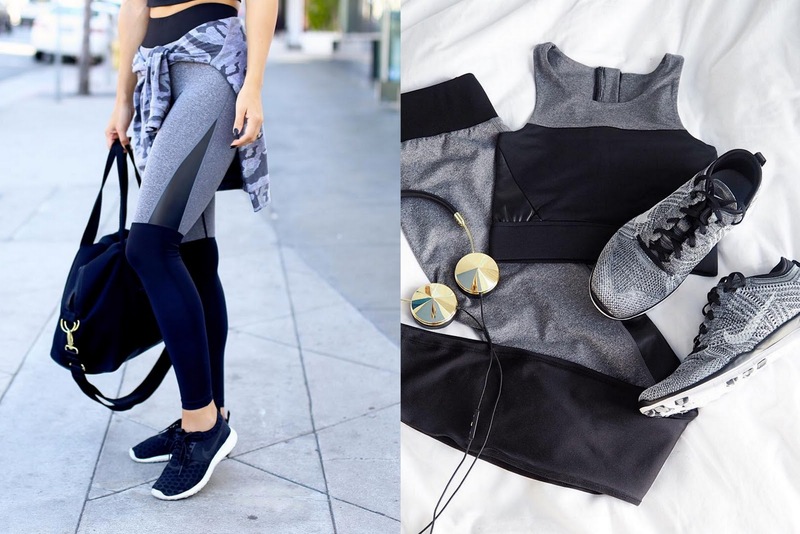 Hannah gives perfect examples of looking super stylish while working out!